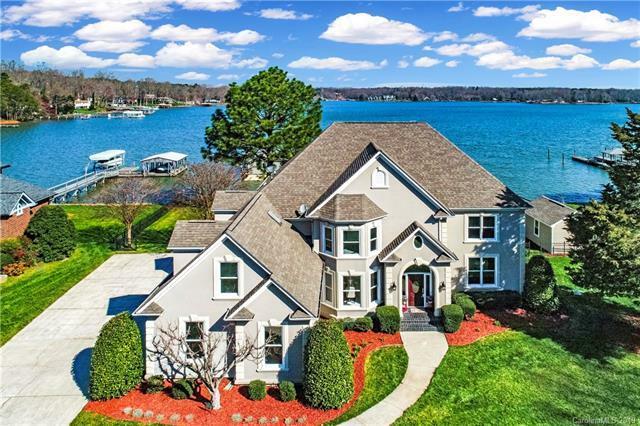 STUNNING VIEWS from this Lake Norman waterfront home. 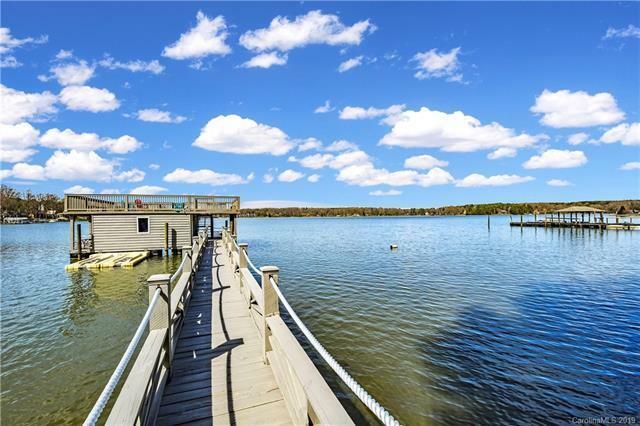 Sitting on a peninsula, enjoy the views from either side of the home OR on the deck above your enclosed boat house, which is a rare find indeed! This home feels like brand NEW and is move in ready for YOU! Any chefs in the family? Look no further as you will find this kitchen is exquisite and plenty spacious, perfect for entertaining. Bosch gas cooktop and dishwasher. All new appliances! On the main floor you will also find an office, library, and a rec room just off the deck, perfect for those long summer weekends. A see-thru fireplace adorns your great room. 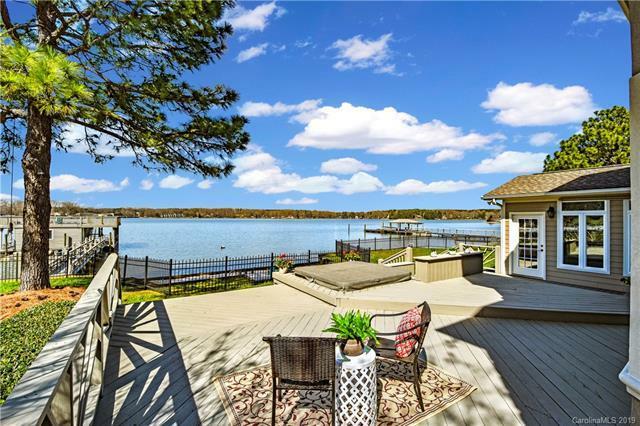 Sink into the hot tub for a relaxing night listening peacefully to the crickets chirping and ducks quacking as you unwind.The master suite overlooks the lake as well with a sitting area and the master bath is nothing short of amazing. No HOA's! 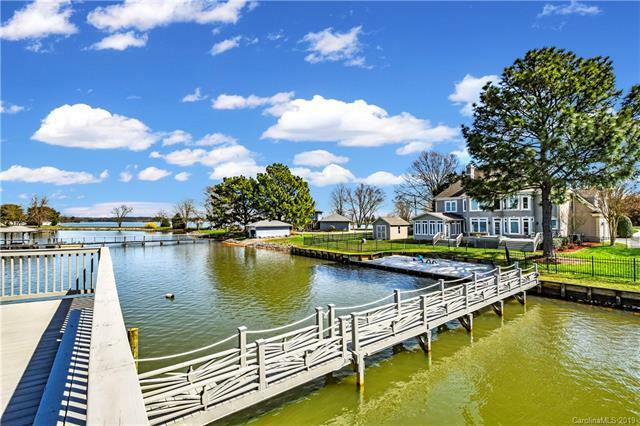 This home is a must see to truly appreciate all it has to offer. 1-year home buyer warranty is included. Easy commute to Charlotte!